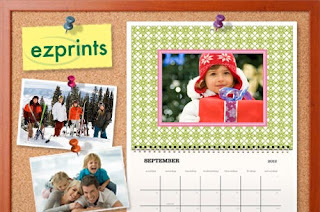 $8 for a Personalized Photo Calendar + FREE Shipping! Right now at Eversave, you can get a personalized photo calendar for as low as $8.00! This is a $19.95 value and includes free shipping! The deal is on sale for $10, but new Eversave shoppers get an instant $2 credit when they sign up, making the price just $8. You'll be able to redeem the code and start creating your calendar immediately after purchase. The new year is quickly approaching, so if you haven't gotten a new calendar yet, now would be the perfect time to get one!